Considered "the greatest little counter in the world" the TT-2 has a long history of providing reliable and simple traffic count data. 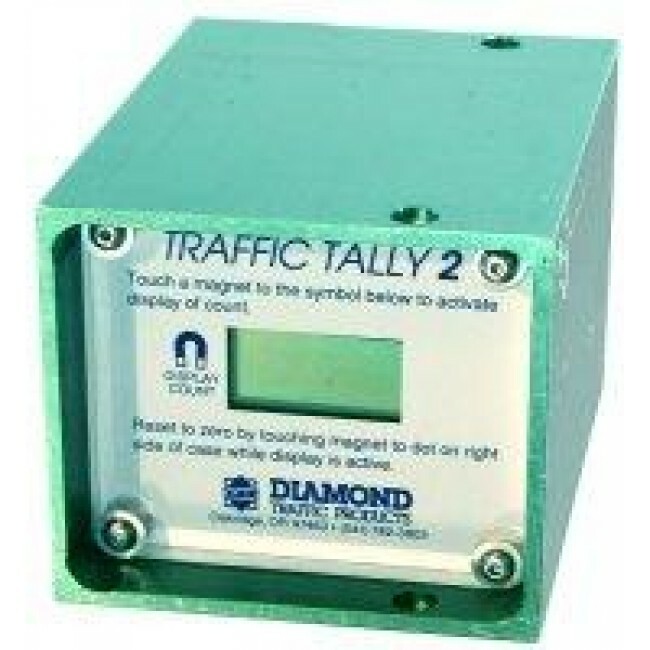 Features a single road tube input, LCD display and long battery life. The TT-2 is a hassle free easy to use grand total counter that is suitable for low speed and high speed counts and can be set out over and over without complicated setups or reconfiguration.